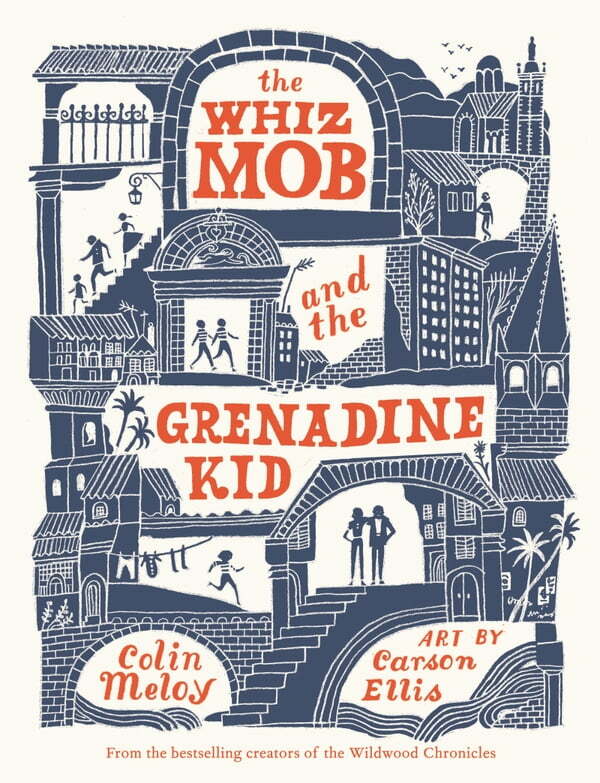 From the creators of the New York Times bestselling Wildwood Chronicles comes an original, humorous, and fast-paced middle grade novel about a band of child pickpockets—imagine The Invention of Hugo Cabret meets Oliver Twist. What starts off as a lesson on pinches, kicks, and chumps soon turns into an invitation for Charlie to join the secret world of the whiz mob, an international band of child thieves who trained at the mysterious School of Seven Bells. The whiz mob are independent and incredibly skilled and make their own way in the world—they are everything Charlie yearns to be. But what at first seemed like a (relatively) harmless new pastime draws him into a dangerous adventure with global stakes greater than he could have ever imagined.